Choose our Amara pinstripe full zip fleece hoodie this season and be armed and ready for when the clouds roll in and the temperatures begin to dip. The Amara is a comfortable, casual and adventure-ready layer that packs away easily until you need it. 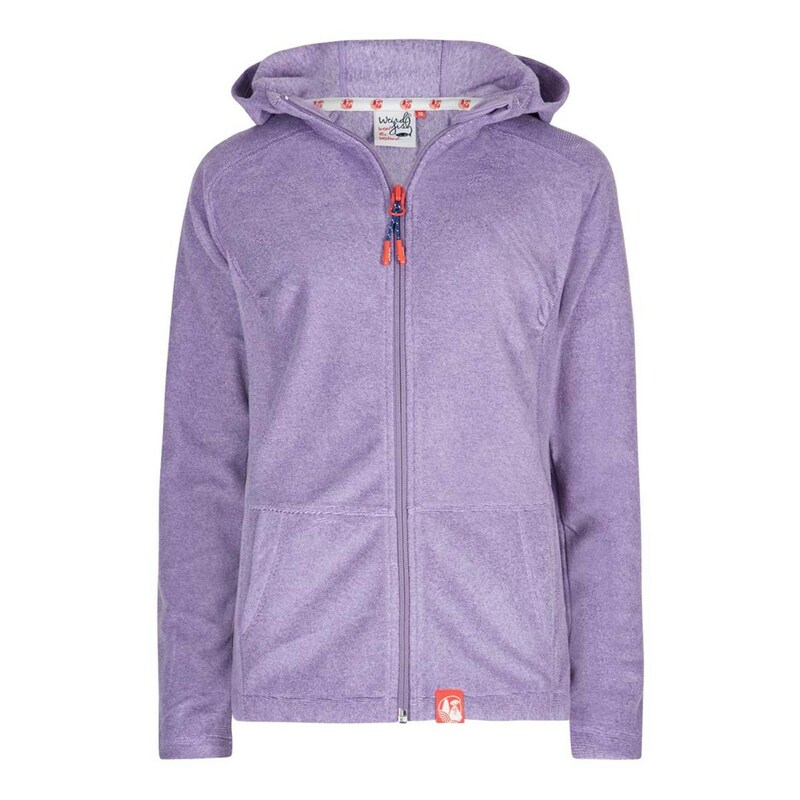 As well as ensuring that our fleece hoodie looks great we have also included some useful design details such as a metal zip pull with bungee cords attached and two hand slip pockets to keep your hands warm. Equal parts practical and stylish, the Amara wont let you down when you're exploring the great outdoors. Very soft and warm and true to size. Arrived very promptly so ordered some more sale items the next day. Lovely soft and comfy material, true to size and a really nice colour. Excellent quality and stylish attention to detail. The jacket is perfect for holidays and a lovely shade of blue.